Genre/Influences: IDM, dub-step, electro-minimalism, electro-ambient. 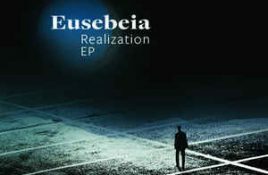 Background/Info: Seb Watts is releasing music under the Eusebeia moniker and seems collaborate with different labels for most of the. Genre/Influences: Electro-ambient, minimal-electronics, experimental. 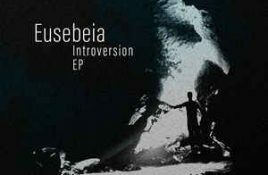 Background/Info: Eusebeia is a project driven by Seb Watts you maybe know for his d’n’b work and/or you’ve discovered on the.